My ideas of November are a lot different to the lady who wrote these, mostly because I’m male, I’m married, I have different tastes, considerably different tastes, but that’s what makes us different right? I reckon this November I’ll try to do more than just go to Seoul and get drunk (which is what I did for most of October). November is a great month for the outdoors here in Korea, it’s now coldish but it doesn’t rain heavily so some places are less busy, also it’s getting closer to Christmas so that’s always an excuse for some early celebrations, right? Get outdoors and do some hiking: With the autumn comes the changing of the leaves, it’s also cooler so the mountain won’t be so difficult to hike now that it has cooled down a lot. Of course the problem with this is it’s Korea’s busiest season on the hiking trails. Get indoors and have some nice hot food: after the summer it’s always great when it is suddenly cold again and you can enjoy all the delicious soups that Korean cusine has on offer; definitely not a runner during the hot summer. Dust down the winter woolies: Personally I’ve loads of nice wool clothes that feel really cosy to get wrapped up, which makes walks outdoors quite pleasant, especially when there’s a cold breeze and hot sun in your face. Buy new shoes: Sounds really boring or unfun, but good walking autumn/winter/spring shoes, or possibly a new pair of boots that will be great in the snow, are definitely required. I can play poser, too! Eat shellfish: With the drop in temperature the season for fresh shellfish comes. Shrimp, oysters, scallops, and clams are all at their best and now is the time to go out find a good restaurant to stuff your face with a grill-full! 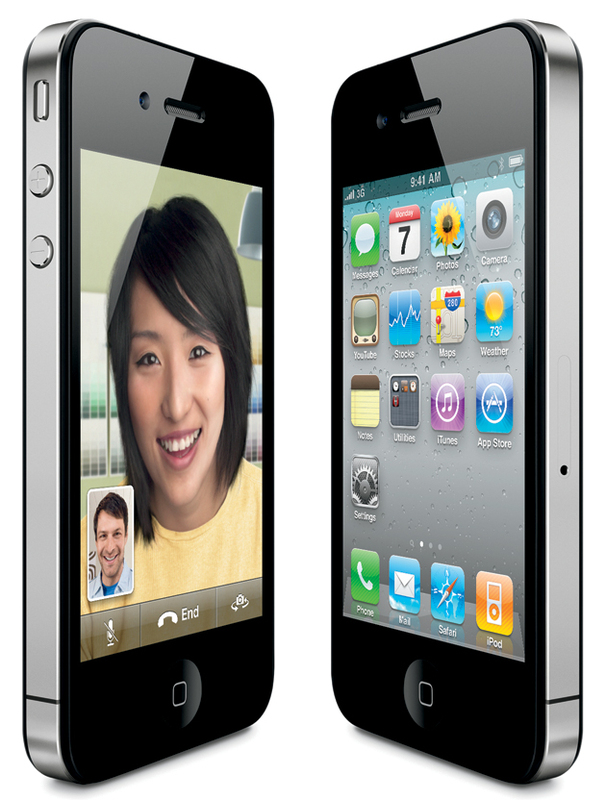 Have lots of fun with my new phone: An iphone 4 belonging to me should arrive towards the end of the month. A little excited while also somewhat apprehensive, regardless the most shall be made of it! Sit inside with the heat: With the drop in temperature its the perfect time to turn up the undol heating and curl up on the couch and enjoy a toasty evening reading or watching the television. A bottle of red wine is an especially good accompaniment. Boil the kettle: Yes, repeatedly. This much loved practice of mine was on hiatus during the summer because of the heat, and now I can return to this much loved pasttime of a cups of tea and a lack of productivity, regularly. Get the camera out: Autumn in Korea is always a great month to take pictures; not just of the trees’ leaves changing, but also because the entire landscape changes within the space of a few months. Catch the Battle of Bands: Itaewon hosts two excellent BOTBs in Rocky Mountain Tavern and Stompers. I expect to be there a few times sweating with pint(s) in hand. Enjoy the clear blue sky: Yep, I’ll say it again, the sky is clear and blue with hardly a cloud to be seen. Get out and meet some new people: Now that many of my friends have left Korea (again) it’s a perfect excuse to go out and meet people and explore new interests; no doubt we’ll end up in the pub anyway. More poetry on stage: I recently discovered the spoken word in Tony’s Itaewon (formerly the Aussie Shop). It was bleedin’ deadly, great crowd, great atmosphere and a rather fine pint of St. James’s Gate’s finest! Go to a session: The next trad session is up in Hoegi, which is miles away, but you might find me there and I might even learn the words to those songs I printed out. Gatecrash Thanksgiving: I usually make it my business to gatecrash a random Thanksgiving then gloat to my American friends about this. Eat lots of cheap fruit: Apples, pears, and persinimons, to name a few, all are at the height of their season in November and I will be eating plenty (more)! Think about Christmas: Yes, I know Halloween has hardly finished, but I do have to think (note: I said ‘think’) about sending pressies home. Worry about the real winter: Well…I wouldn’t call it worry, it’s more wonder what am I going to do with almost three months of holidays! Celebrate my birthday: Yeah, another year has turned. No idea what I’m going to do; maybe one of the things I mentioned in 1-9? Of course, you’re welcome to join me on any of these exploits! This entry was tagged autumn, fun, hiking, indoors, itaewon, korea, music, my birthday, November, outdoors, tea, things to do, turkey, whiskey. Bookmark the permalink.